The Bones: The rooms all seem to be nicely proportioned, but most haven’t been updated since Elvis was alive — the mouldings seem a bit beaten up, the colours are drab and the wallpaper is peeling in the dining room. The living room at 15 Crocker Ave. 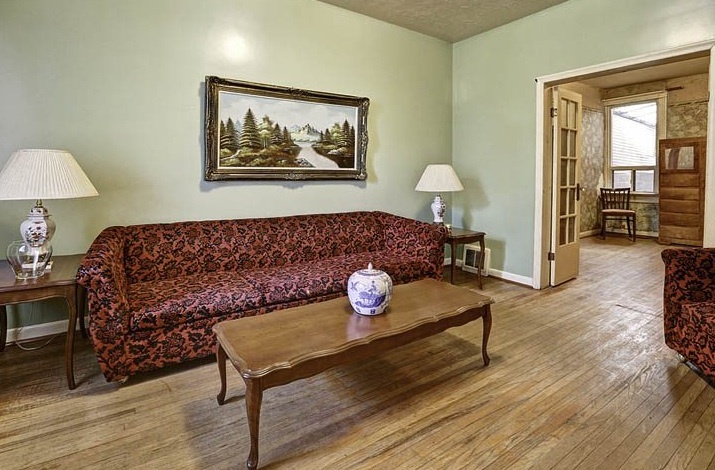 I know it doesn’t come with the house, but what’s with the couch? The dining room at 15 Crocker Ave. 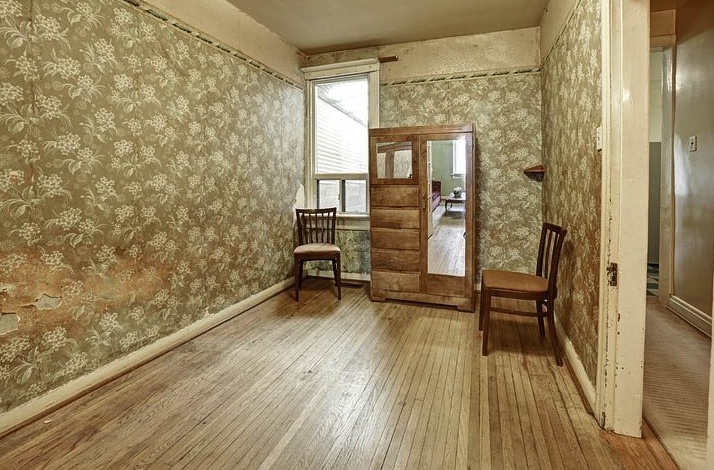 The dining room was either inspired by Oliver Twist or a Stephen King novel. 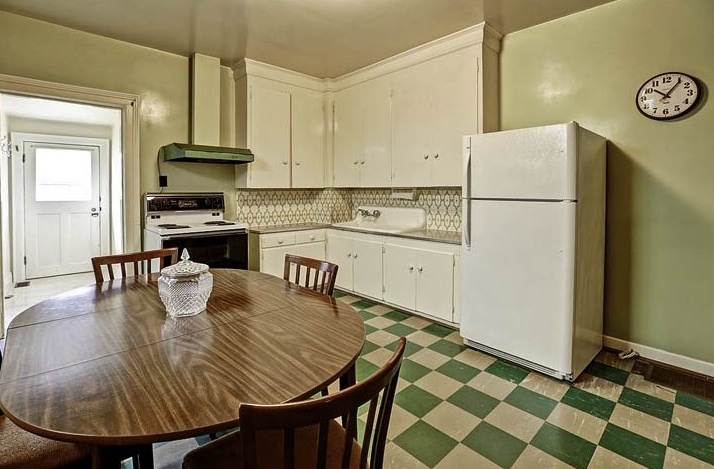 The kitchen at 15 Crocker Ave. There isn’t a lot of counter space in the kitchen, but that can be remedied by moving the table into the dining room (where it belongs) and adding an island and some more counters. 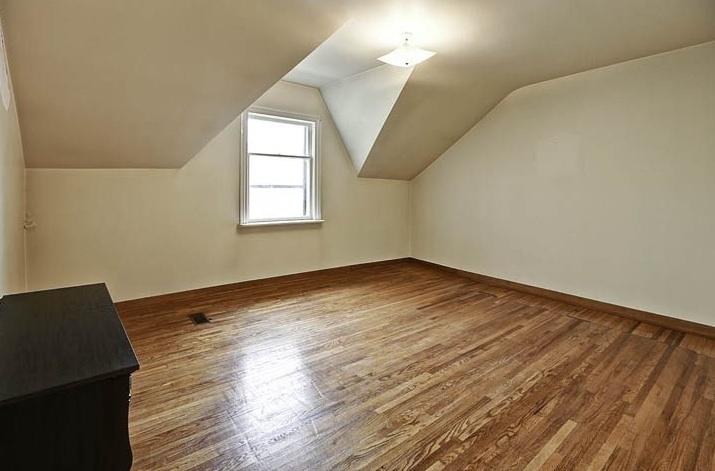 Bedroom at 15 Crocker Ave. The principal bedroom is almost 200 square feet. Dance party! The Fix: I don’t think I would tamper too much with the overall architecture or layout of the house — no knocking down walls — but I would definitely focus on refining some key details. In the living and dining rooms, for example, I would try and get rid of all the beaten up mouldings for a much cleaner look. Emma Reddington, of Marion House Book fame, offsets the clean white walls in her living room with lovely, honey-hued floors. I also like her texture-rich area rug from Design Within Reach. 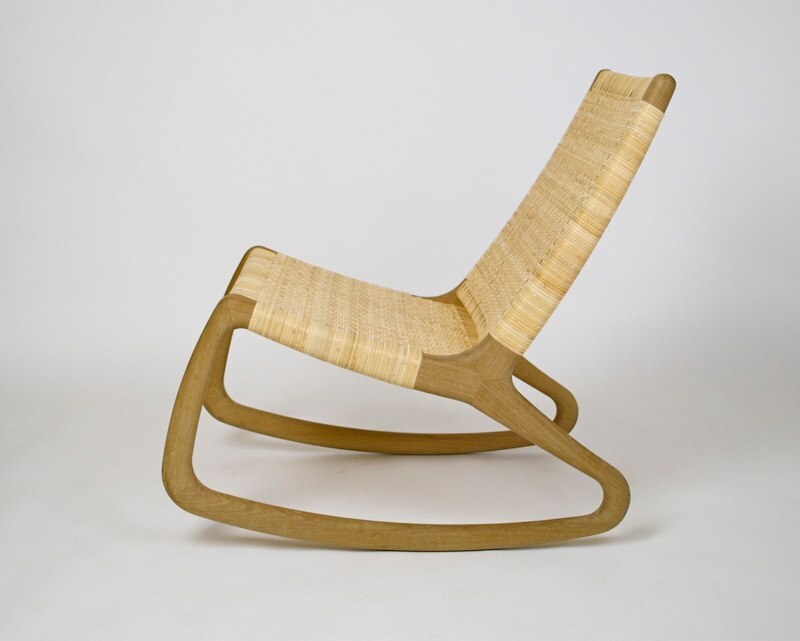 I’ve been infatuated with Shawn Place‘s rocking chair ever since I saw it in the window of Hollace Cluny a few years ago. It’s clean-lined and smart but still has a youthful, fun quality. 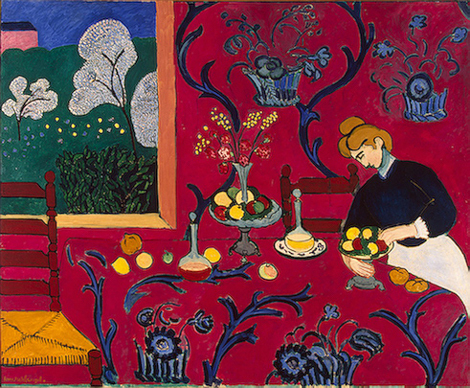 I wonder if the Hermitage would loan me Henri Matisse’s Harmony in Red? Either way I would definitely add a hit of red. The kitchen needs a serious upgrade. 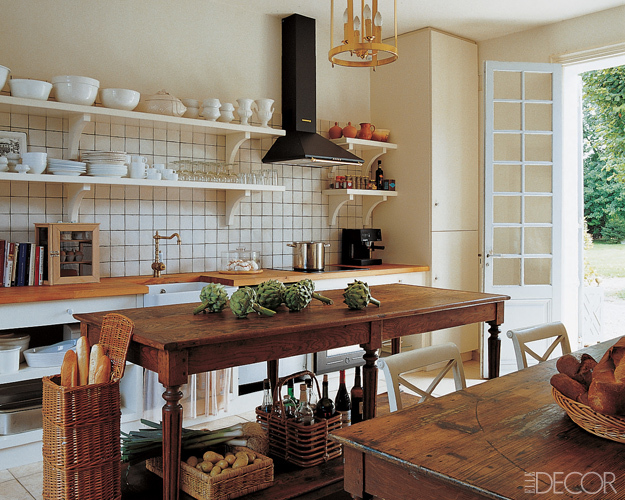 Source: Elle Decor. Photographer: Simon Upton. Here, designers Amy and Todd Hase have done something I would steal for sure: they’ve added a giant work space in the middle of the room. I like to cook, so I would make full use of that. 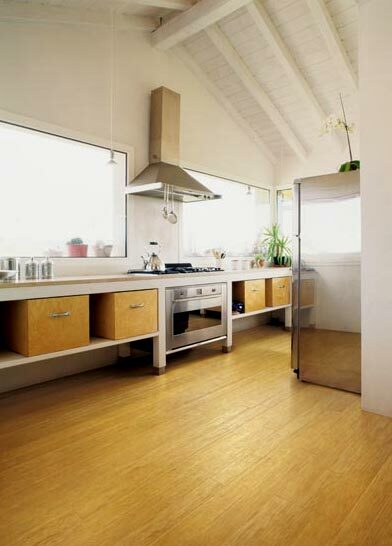 I would also want to warm up the space with wood flooring (and replace the existing tiles). 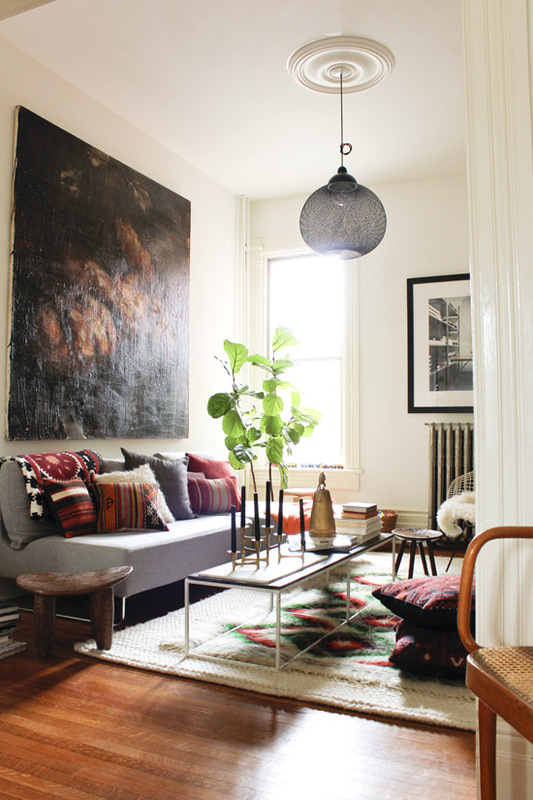 I found this photo at Apartment Therapy. The most obvious feature of the bedroom is the angled ceiling. 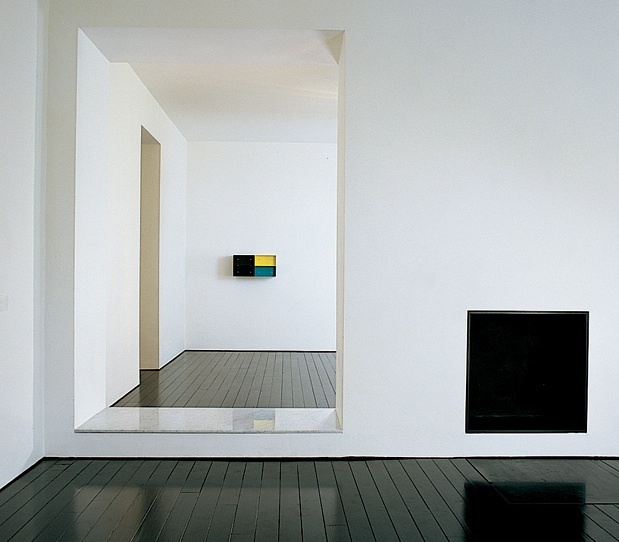 But Toronto’s AKB shows that angled ceilings can create architectural interest in a good way. Also, like the main floor (and the above photo), I would paint the space a crisp white and add furniture to create a sense of character. 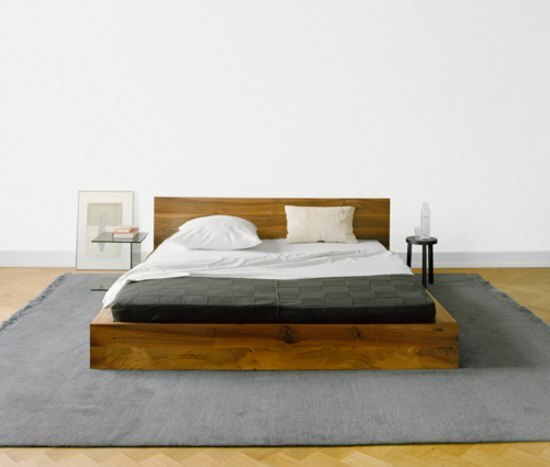 I’m not sure why, but I’m pretty obsessed with this simple oak bed frame (available through Klaus). 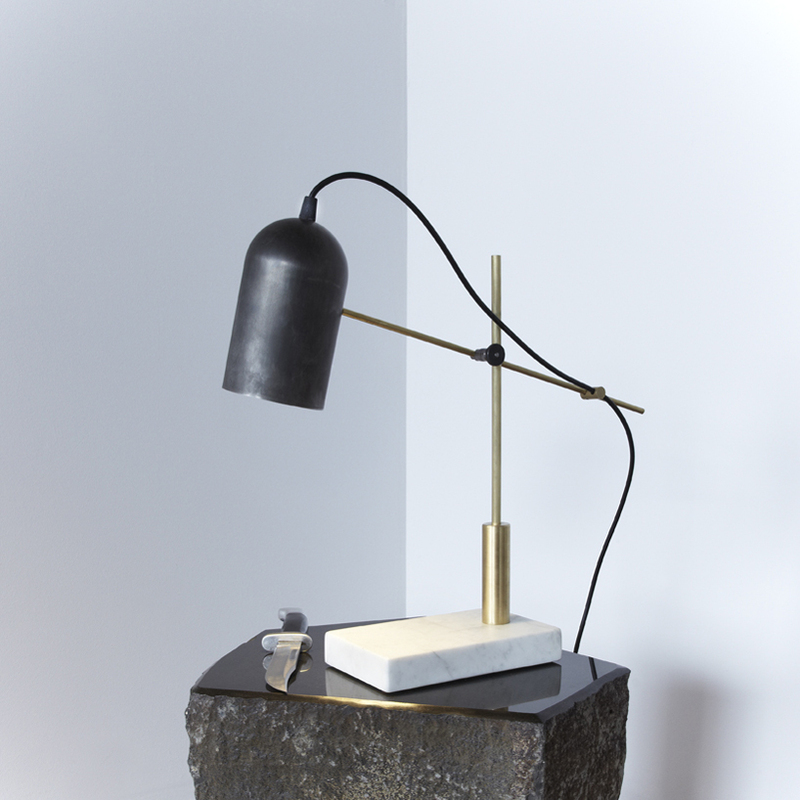 I would get rid of the overhead light, but maybe add some edge with a Castor-designed desk lamp. I like the mix of materials, including the Carrara marble base which was salvaged from First Canadian Place. This entry was posted in Design Spy, Shelter Skelter and tagged 15 Crocker Ave., AKB, Benjamin Moore, Castor Design, Design, Design Within Reach, Emma Reddington, Furniture, Henri Matisse, Hermitage, Hollace Cluny, Home Decor, Home Renovation, Klaus, Nadege Patisserie, Real Estate, Shawn Place, Toronto, Trinity Bellwoods, Victorian by mmhague. Bookmark the permalink. 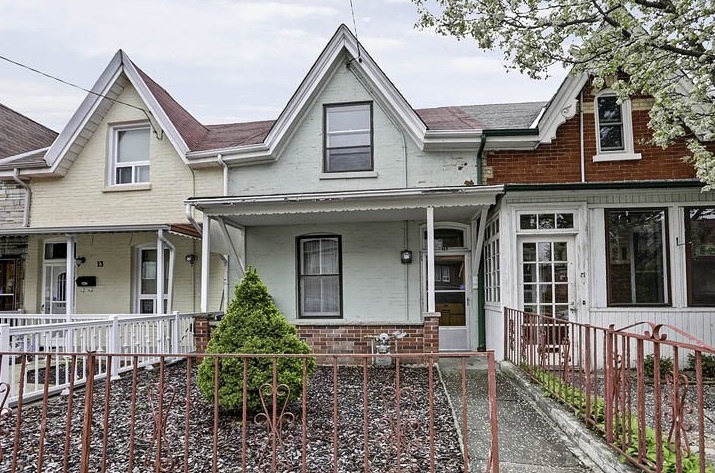 What a great idea, to blog about houses you want and how you’d fix them up. I do that in my head all the time!!! 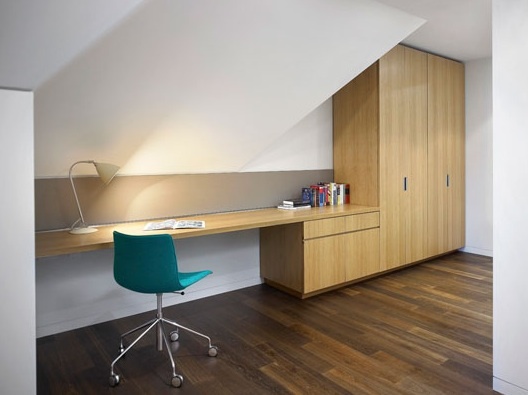 Love the desk idea for the slanted ceilings and that rocking chair looks so comfy! Thanks so much for your comment. I love that chair!